I have a slight affinity to all things Asian. It might be because I’m half Vietnamese, but it’s most likely an attraction to the mysterious ancient culture and delicious cuisine. That’s why I picked Japan as my country to feature in this fun geography through literature series. 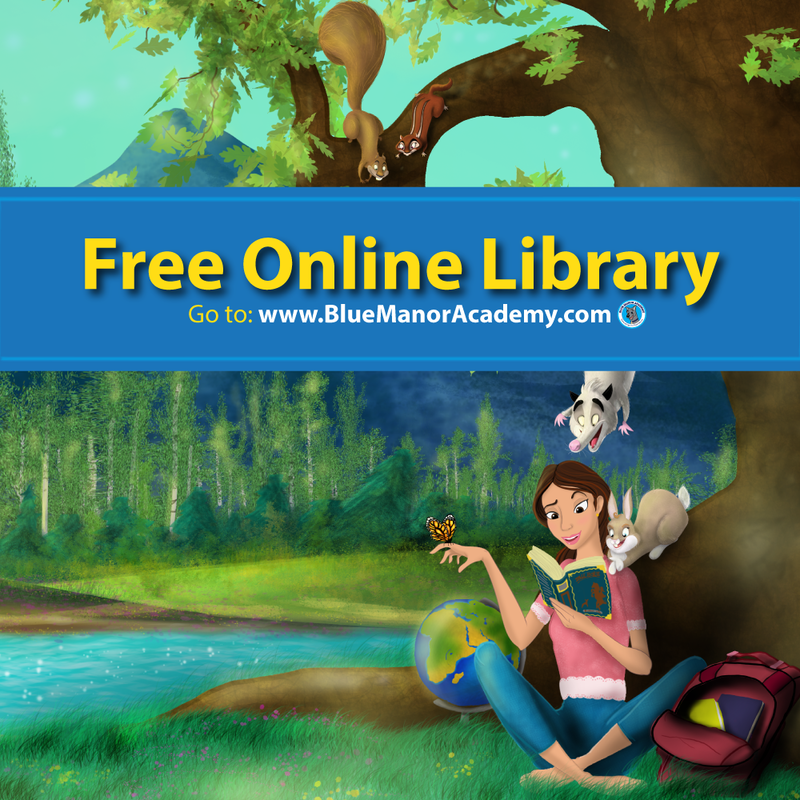 I’m so excited to be apart of the Read Around the World Summer Reading Series from the Multicultural Kid Blogs. 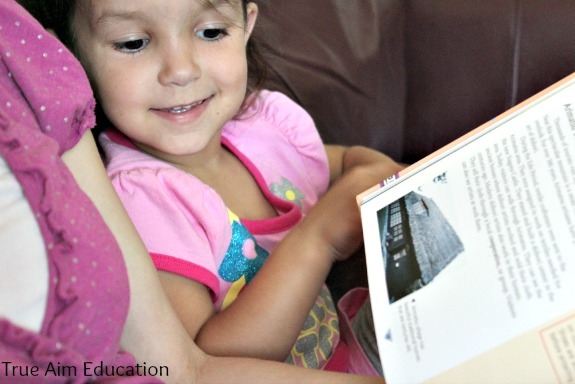 You can travel around the world through different books and explore different countries and cultures. We are all different, and the history of our country partially defines who we are – our personalities, opinions, and beliefs. It is so important to me to teach my children about the different cultures of the world through history and geography so they have a better understanding of where they come from and how to relate to all of God’s people. I’ve chosen a book that combines all of those things; history, geography, and culture and invites the reader to experience it through art! Artisans Around the World: Northern Asia (affiliate link) is my book. 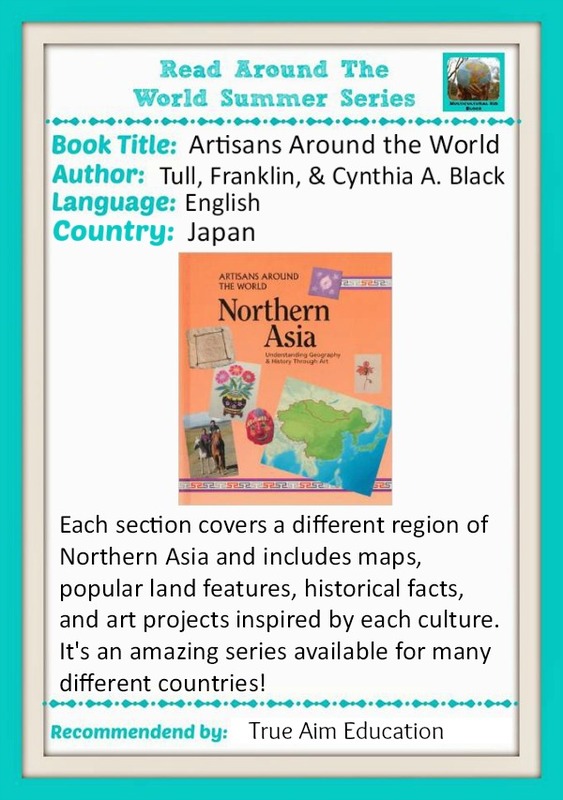 Each section covers a different region of Northern Asia and includes maps, popular land features, historical facts, and art projects inspired by the culture. 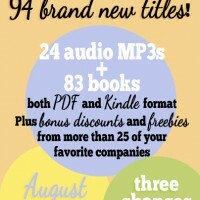 It’s an amazing series of books available for many different countries! 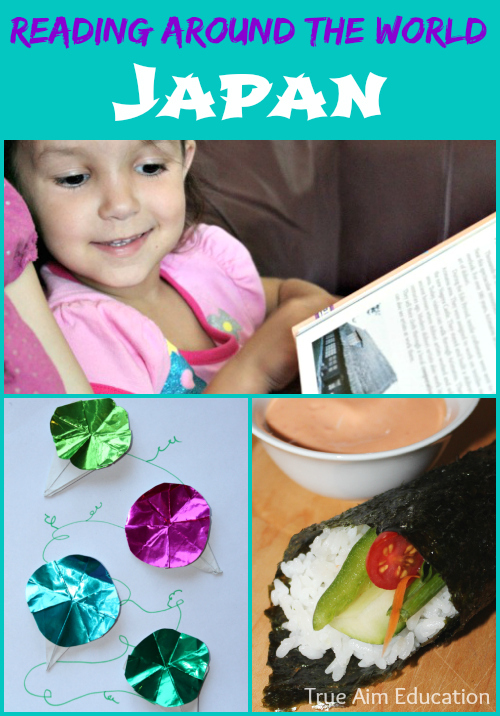 We choose Japan because we love Sushi and Origami! First we read the section on Japan and practiced identifying it on the globe. We learned about the ancient culture which is engrossed with nature and religion. We also learned of it’s modern marvels like the Bullet Train that travels over 168 MPH. My daughters liked learning about traditional Japanese homes and how they sit on cushions at a low table for meal. The project that the book provided was to make your very own traditional Shibori floor cushion. Although we didn’t have time to make it, I’ll definitely keep it in mind for future sewing projects. 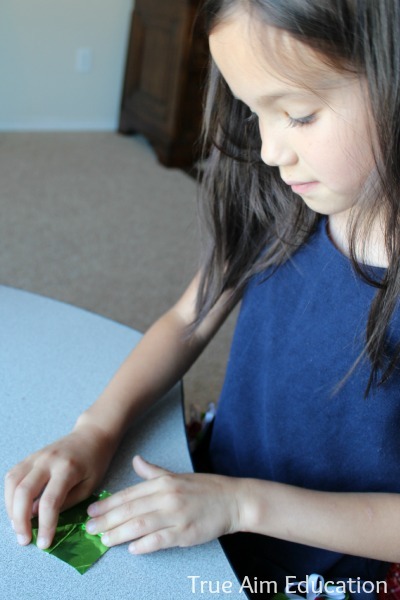 It is so easy and you can use fabric markers in place of tie-dye to make the decorative designs the book showcases. Instead, we created our own Morning Glory Origami. I love this particular Origami flower because very young children can make it with limited folding steps. My youngest (4yrs) needed a little help with hers, but with a little practice she’ll be able to do it all on her own. 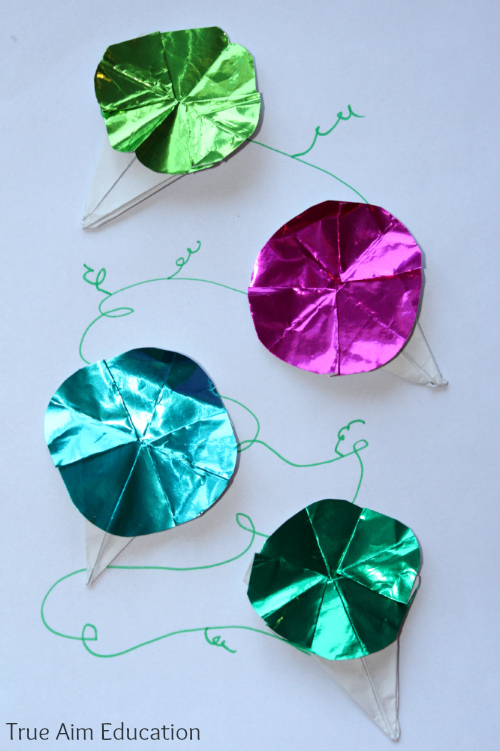 The little Origami flowers make beautiful decorations and mobiles. And what’s a geography/history lesson without food from the region? 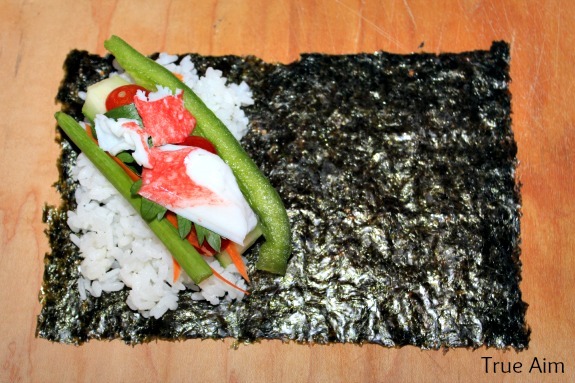 So another day we made Sushi Hand Rolls. 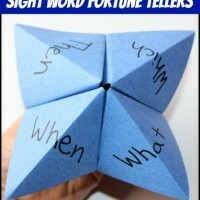 I let my children make their own rolls with just a couple rules. They have to try at least 1 of everything I put on the table and they have to eat what they take. I have one child that will take everything and not be able to finish it and the other child won’t take anything. All of these things were a great little introduction to the country of Japan, but there is so much more to learn! And so many more places to explore. 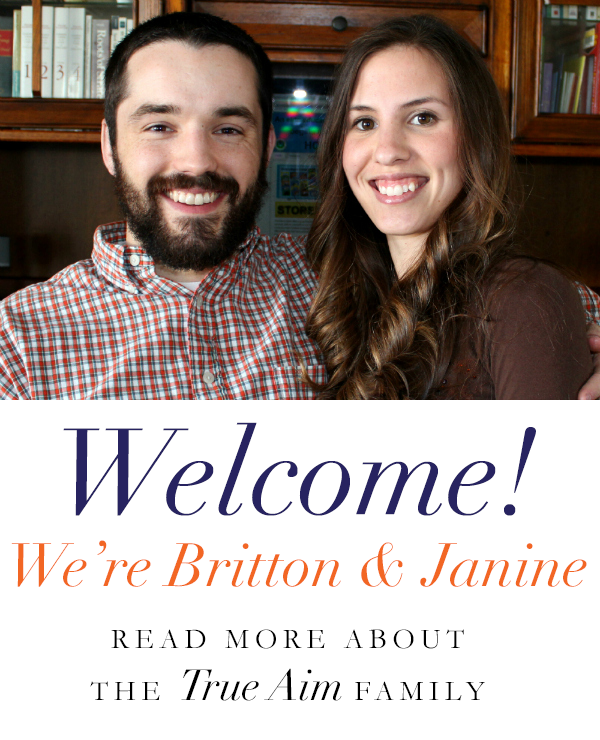 I can’t wait to find another great book at Multicultural Kid Blogs. 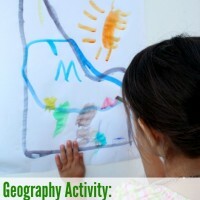 For more learning activities for kids, like us on Facebook or follow us on Pinterest. 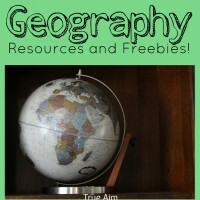 Geography Resources Giveaway and Freebie! What a great exploration of Japan!! I love it! Thanks for sharing at Sharing Saturday!